What a week it has been! 100+ degree temps, threat of evacuations, wildfires with smoke and ash blowing our way, schools closed but work not...welcome to San Diego! Sure made for some pretty sunsets though. But before we get started, can you please give me some honest feedback about the new blog re-design? I am so madly in love with it! 1. Firefighters! To date, not one single person has been injured and not one structure has burned in the #bernardofire. That is impressive! So, thank you Firefighters and all of the first responders for helping to keep my family and friends safe! Everytime I eat this, I think, "I should eat this more often!" Thank you to Stuft Mama for introducing me to this marvel. 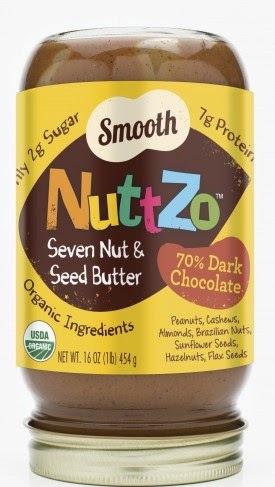 It is 100% organic with no added sugars or oils, high in healthy fats & protein, flax in every flavor for your daily Omega 3 ALA’s, gluten free certified, non-GMO certified and Kosher certified. You can use Code STUFT-15 for 15% your order. You can also buy it at Whole Paycheck Foods! 3. Evolution cold pressed juices also available at Whole Paycheck Foods! 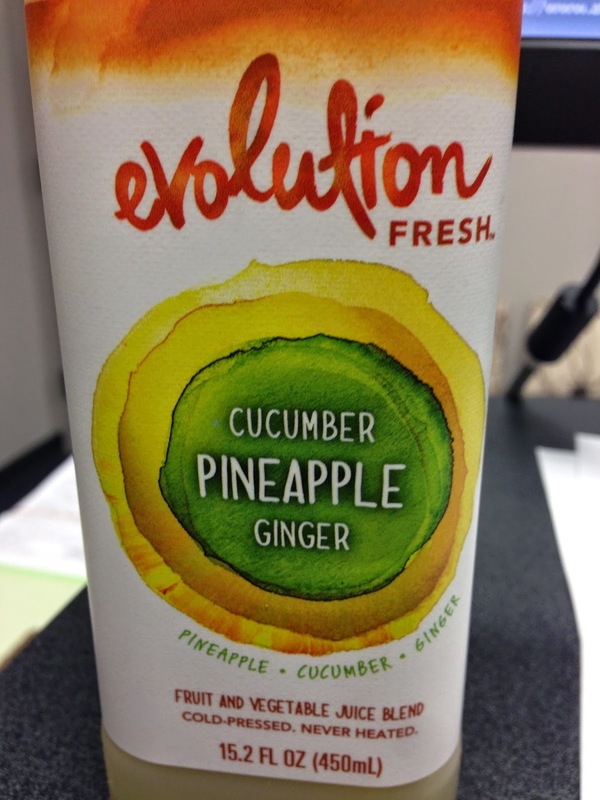 I felt a little spendy and got myself one of these pineapple, cucumber and ginger concoctions and it is the MOST REFRESHING combination ever! I am already saving up my nickels and dimes for another one. If you are ever in the Seattle or San Francisco areas, you can even go to one of their tasting kitchens! 4. 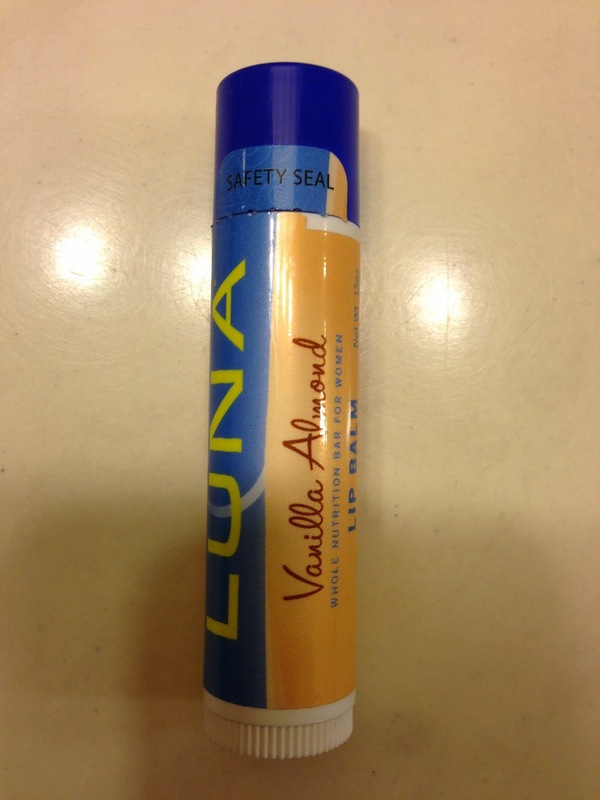 My Luna Bar Vanilla Almond chapstick. I was given this as a free sample at the Mermaid Run and I started using it last week and now I wish I had shoved aside all others and grabbed 100 5 more. I am never without chapstick and it is rare that a chapstick makes me grin. This one is 99% organic (don't tell me what that 1% is) and smells and tastes DIVINE! Hope you can get your hands on it! 5. How freaking excited was I when I won this tank from Active Angelz? This is not a cheap brand but it is luxurious. 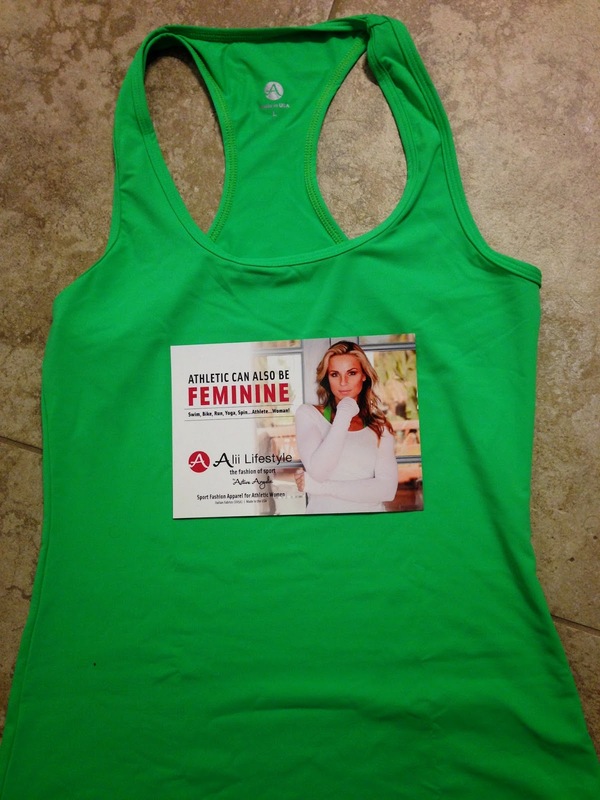 They are all designed by a triathlete woman who knows how a woman wants these clothes to fit! You can order your own here. If you buy 3, they are only $30 each. Use coupon code mendy (all lower case) for 10% off! And don't forget, the #betheinspiration tech shirt GIVEAWAY happening on my blog. Enter here. These shirts are on my all time Hall of Fame. Again, if you don't want to wait for the Giveaway, use code SDMOM to save 20%! Have you tried any of the products listed above? What are you loving this week? Are you addicted to chapstick like me? I really don't know how I feel about those evolution juices . . . I've tried a few and they're either okaaaayyyy or BLECH. I think I just prefer chewing my food the old fashioned way.